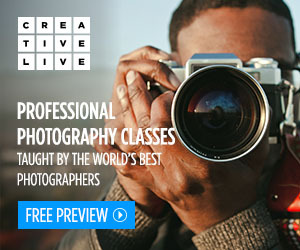 This post contains affiliate links and I will be compensated if you make a purchase after clicking on my links. This is at no extra cost to you. I received an advanced reader copy of Mozart’s Starling through a goodreads giveaway. 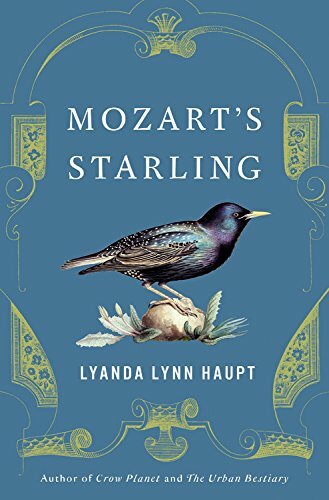 In Mozart’s Starling, Lyanda Lynn Haupt has written a fascinating book that teaches about starlings, a bird often hated in North America. We learn their history and how they were introduced to North America, and we learn about their behaviors, skills, and habits. But this book is also a story about Wolfgang Amadeus Mozart, about his life, family, and inspiration, about his music and perhaps one of his muses. And along the way we learn a little about the parts of Austria where Mozart lived. We see his version of Austria through his eyes and then we see the modern day Austria through the author’s eyes as she visits various locations associated with Mozart. I thoroughly enjoyed this book. Reading it felt like an extended conversation with the author. She has been a life-long lover of birds, so she knows that starlings are an introduced species to North America, and one that is so widespread and adaptable it can cause problems as only introduced species can. But she also recognizes the beauty of the bird, how its black feathers shimmer in color when the sun lights them up, and the amazing patterns in their murmurations as they flock through the sky. One day when she was watching a group of starlings out the window she remembered hearing that Mozart had kept a pet starling. And that thought eventually led to this book, an exploration of starlings and a search for the true history of Mozart’s pet starling and what part it might have played in his life. And to bring the story to life the author decided to adopt her own starling, Carmen, raising her from a chick and watching her grow, learning what behaviors Mozart might have witnessed, and what might have drawn him to purchase his starling in a Vienna pet shop. In the end her starling became a loved member of her family, as most pets do. It makes sense then, that Mozart would have become quite attached to his own starling, enough to hold a funeral for and write a musical piece in memory of, his starling when it passed on. Prior to reading this book I had no idea starlings were capable of mimicry, much like mockingbirds and parrots. In fact, the author says starlings rival parrots in their ability to imitate other birds, musical instruments, and any other sound, even the human voice. She gave many examples of sounds Carmen learned on her own, from the house cat, to a kitchen coffee grinder, to words and phrases spoken in her presence. She described how Carmen would quietly repeat sounds over and over again, seemingly frustrated by any mistakes she made, until she finally got them right, at which point she would loudly and repeatedly sing the sounds, over and over again, perhaps proud of her accomplishment. Mozart’s Starling is an entertaining and charming book, but it is also well researched, containing a sizable bibliography for those interested in learning more. 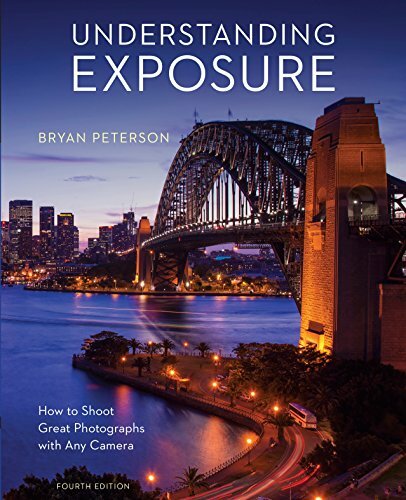 I love non-fiction books that teach and entertain, and this one does a great job of both. Highly recommended!